Russian conductor Valery Gergiev has a special affinity to the symphonies of Gustav Mahler. He recorded the composer’s complete symphonies with the London Symphony Orchestra to great critical acclaim. Gergiev now conducts Mahler’s Fourth Symphony and his »Lied von der Erde« at the Elbphilharmonie. 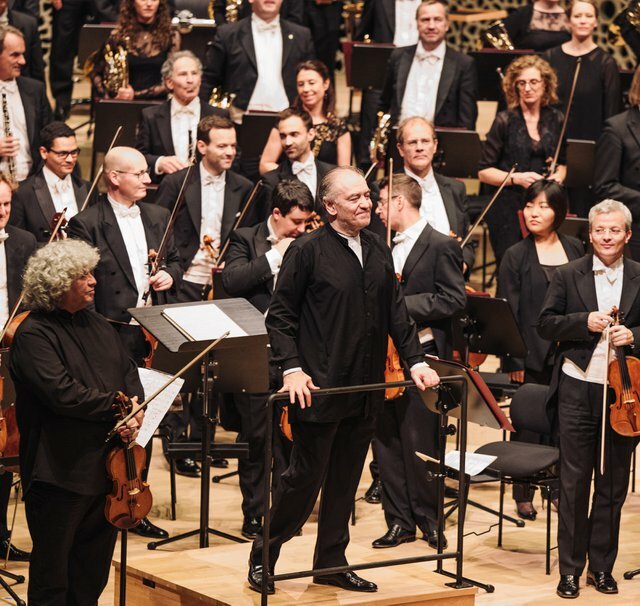 The concert will be streamed live on www.elbphilharmonie.com as well as recorded and broadcasted by NDR Kultur at 20:00 on 7 June 2019.